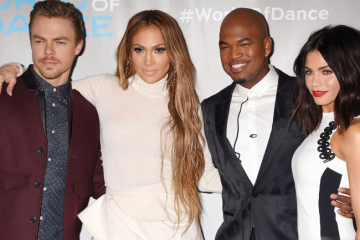 NBC’s World of Dance is the world’s most competitive dance competition, where celebrity judges Jennifer Lopez, Ne-Yo, Derek Hough, and host/mentor Jenna Dewan Tatum watch incredible dancers compete for a whopping $1 million prize. From hip hop to tap, break dancing to ballroom, it’s a celebration of all things dance, and we’re pumped to give you a look at each and every amazing dancer, duo, and crew. Let’s meet The Lab. 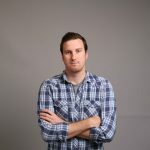 Looking for info on The Lab from NBC World of Dance Season 2? Who they are: From performing with Justin Bieber to winning the top Junior Division title at the Hip Hop International in 2015, The Lab has been an unstoppable force in the hip hop world. In the last year, the crew has won first place at every hip hop competition they have competed in. Fun fact: The Lab Creative Arts Studio offers classes for all ages, from four years old to adult. Where to catch them: Follow The Lab on Instagram to keep up. For more on the World of Dance competitors, check out the full roster of dancers and tune into World of Dance on NBC. Don’t miss exclusive interviews, performances, and more from the definitive source for all things NBC World of Dance.